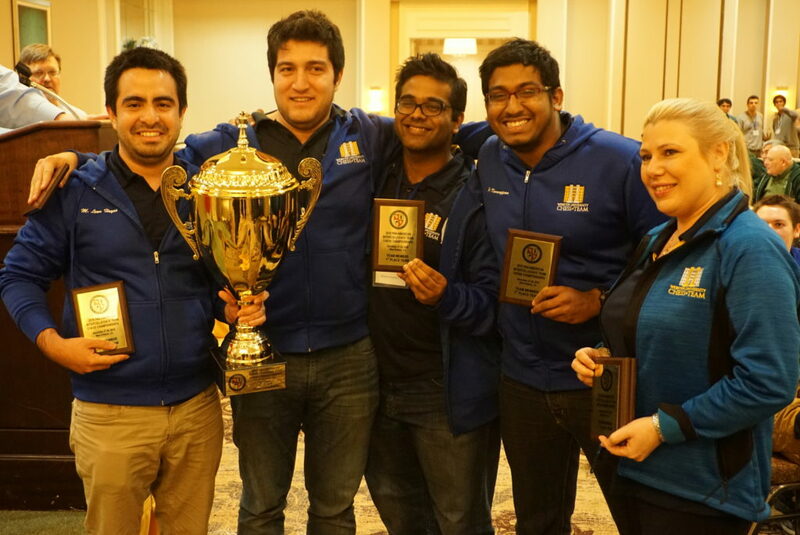 Assistant Coach of Webster University Team, which finished 2nd in the Final Four of Collegiate Chess 2018. Drew World #3 GM Fabiano Caruana with black pieces in a classical game. MVP of US Chess League in 2012, and also Rookie of the Year and Board 2, Team 1 All-star player in 2012.